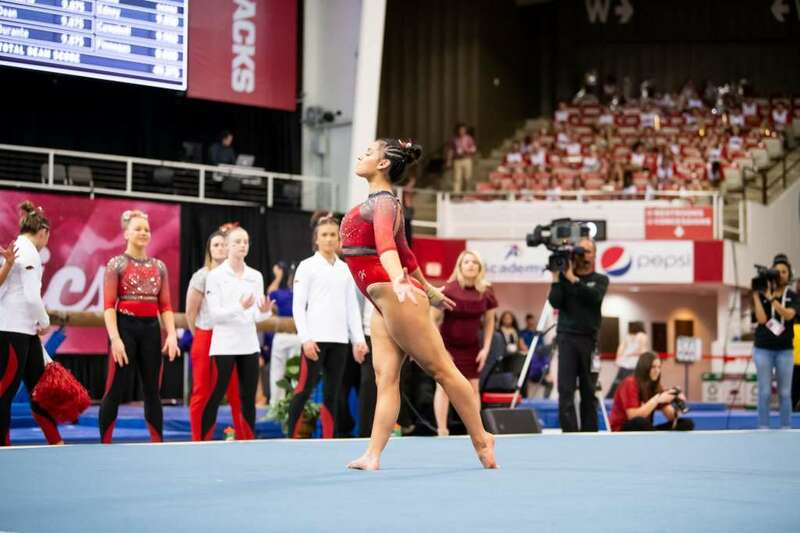 The Arkansas gymnastics team's 2019 campaign officially concluded as the Razorbacks' two individuals concluded action at the NCAA Championships Semifinal II in Fort Worth. 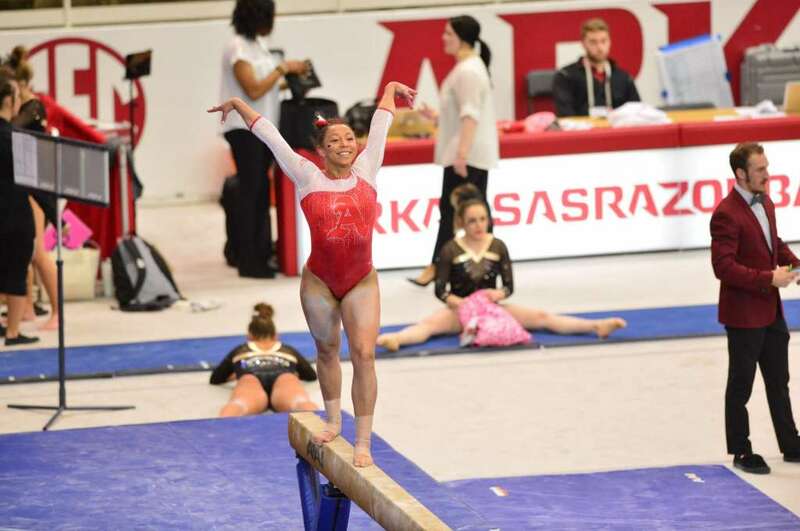 Junior Hailey Garner will compete on the balance beam, and sophomore Sophia Carter will compete on the floor. 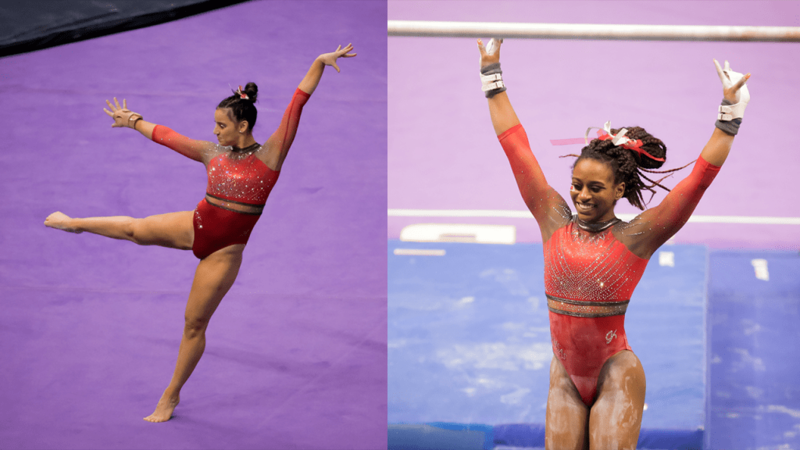 Both Gymbacks will rotate with the Oklahoma Sooners. 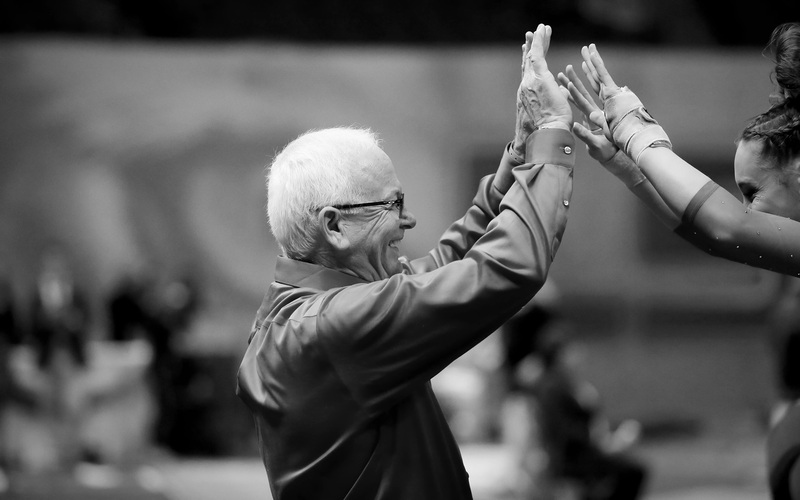 Head gymnastics coach Mark Cook has announced his retirement from the University of Arkansas after 17 years as the program’s head coach. 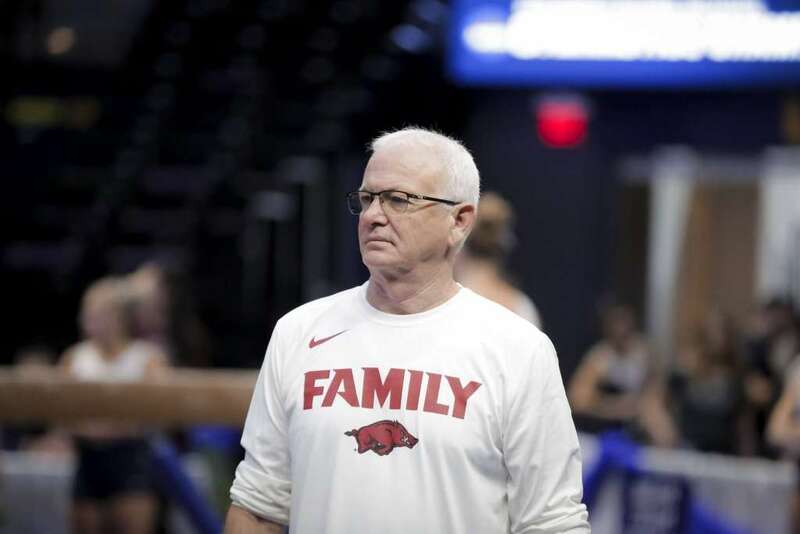 Cook recently completed the 2019 season in which he helped lead the Razorbacks to their 16th-consecutive NCAA Regional appearance. 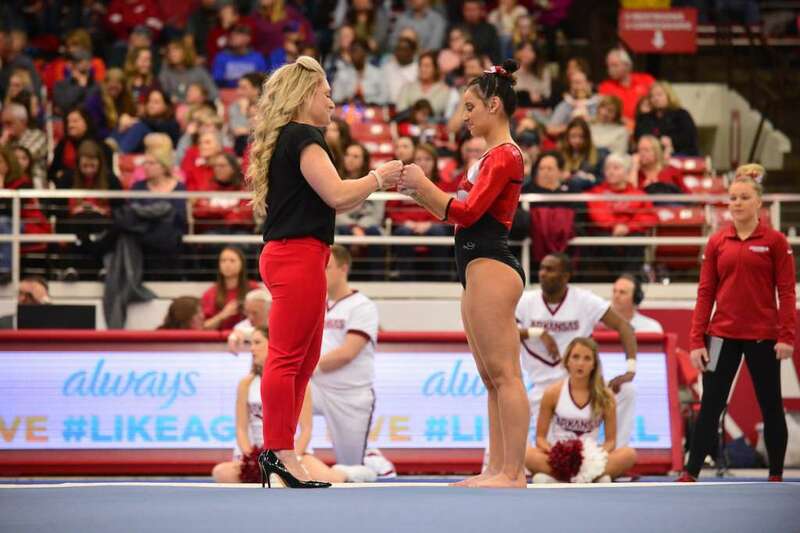 The Arkansas gymnastics team finished third at the NCAA Baton Rouge Regional Second Round Semifinal I, falling to second place finisher Minnesota by 0.125. 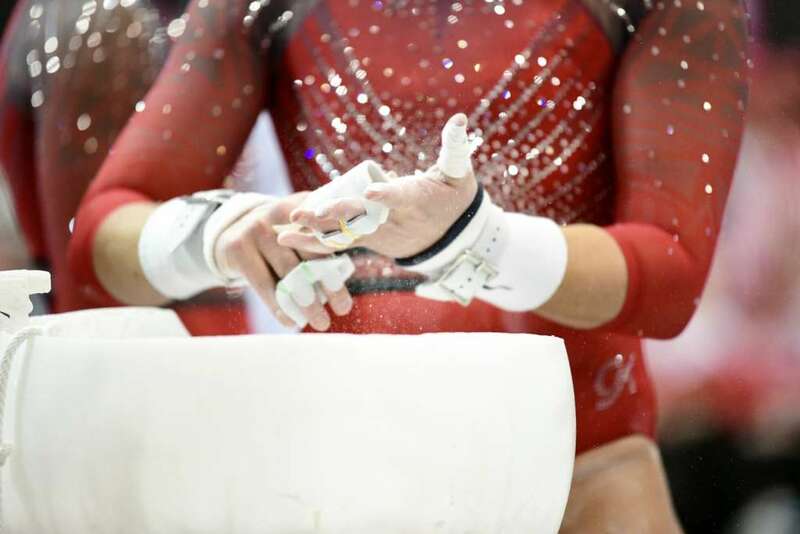 The Arkansas gymnastics team returns to the Pelican State for the NCAA Baton Rouge Regional on Friday. The squad is set to compete at 2 p.m. in the regional's second round. 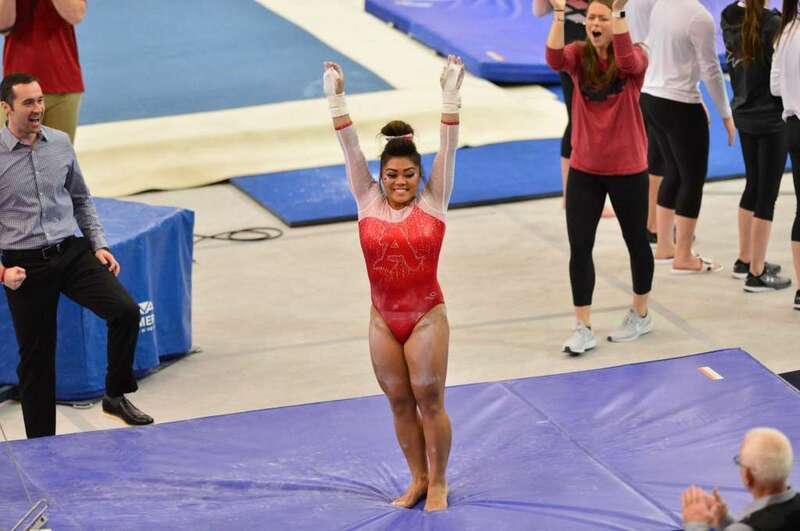 Standout sophomore Sophia Carter has been recognized by the Women's Collegiate Gymnastics Association as a Second Team Regular Season All-American on the floor exercise, the association announced Wednesday morning. In recognition for her good work outside of the gym, junior Michaela Burton has been named to the 2019 Southeastern Conference Community Service Team, as announced by the League Tuesday afternoon.